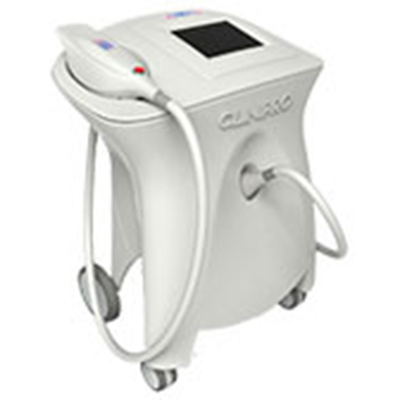 LipoContrast is a NEW body contouring treatment, based on advanced Cryothermal technology. LipoContrast delivers rapid results by heating, cooling and heating the fat cells, reducing body fat without damage or invasive methods. 33% of the treated fat tissue will be eliminated and gradually breaks down through the metabolic system. Approximately 80% of the final result will be visible within 20 days. Typical daily activities can be resumed straight after treatment, including returning to work and exercise regimes.